Microsoft today announced that it will shut down Windows App Studio service on December 1, 2017. 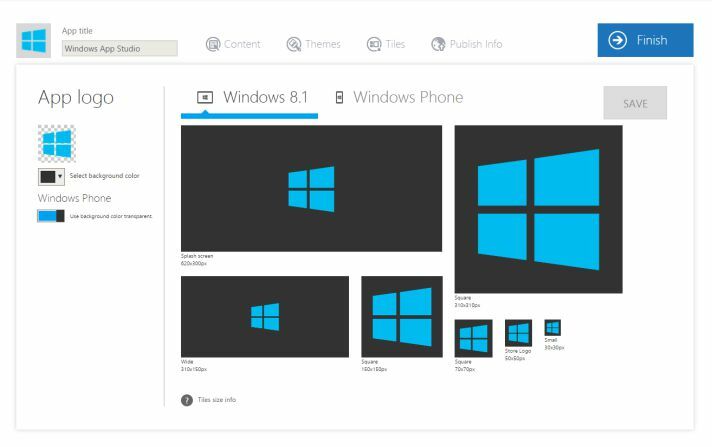 The company will push Windows Template Studio in place of Windows App Studio. We want to directly thank each of the users of Windows App Studio and we want to be sure you have a smooth transition off when Windows App Studio service ends on December 1, 2017. According to the company, any user of Windows App Studio will need to download your projects and data prior to December 1, 2017. The company will provide multiple email communications with users between now and December 1, 2017, before shutting down Windows App Studio.